Have you heard? 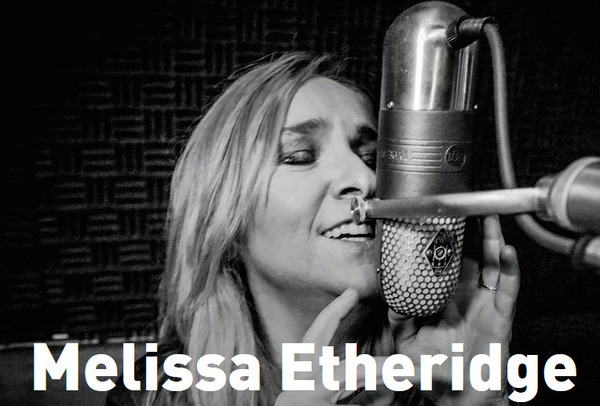 The track listing for Melissa's new album has been released on Pledge Music! Head over to take the pledge, pre-order the album and see the track listing! While your there, check out the different bundles and items for sale. There are some great items to own such as signed CD's, vinyl's and vinyl test pressings, plus some special bundles and more!